Levi Strauss is expected to price its IPO tonight, kicking off what should be a banner year for mega-listings. 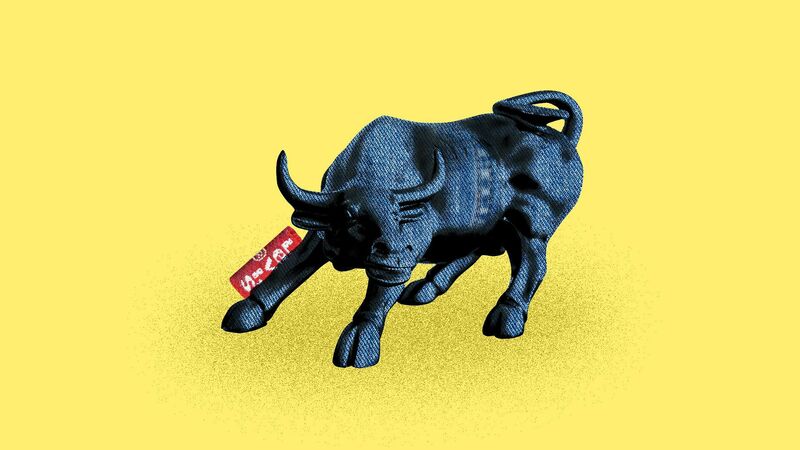 Reports are that the denim giant has strong investor interest that could push above its $14-$16 indicative range, the top end of which would raise around $586 million at an initial market cap of nearly $6.2 billion. Next week's big issuer, Lyft, reportedly is also oversubscribed after just two days of its nine-day roadshow. The Levi's IPO is a big test of investor appetite or distaste for dual-class share listings. If fund managers will accept it for a company whose founder died 116 years ago, then they'll accept it for tech unicorns whose founders are still in charge (no matter how much Paul Singer objects). • Coming attractions: Bumble, the female-first dating app, is in talks to raise what would be its first round of traditional VC funding, Axios has learned from multiple sources. One potential investor is said to be Accel Growth. Bumble is controlled by a U.K.-based company called Badoo, which we're told originally sought the funding before VCs expressed more interest in Bumble specifically. No comment from Bumble or Accel. • For the dogs: Josh Guttman, who spent more than four years as a partner with SoftBank Capital before leaving at the end of 2017, has founded a veterinary care startup that quietly raised $3.5 million in seed funding. It's called Small Door Veterinary, and envisions itself as One Medical, but for dogs and cats. In other words, higher-end service without (much) higher-end prices, tech-enabled, etc. Lerer Hippeau Ventures led the seed round, and was joined by Primary Ventures, Brand Foundry and individual angels. Guttman tells me: "The physical clinics and equipment will be state of the art. The reason we can do that is the same reason private equity firms like KKR have been so interested in veterinary; it's a profitable industry where a successful clinic can produce 25% EBITDA. We just believe the best way to create a brand that stands for excellence is not to roll things up but to do it de novo." Small Door will open its first clinic this summer in NYC's Greenwich Village. 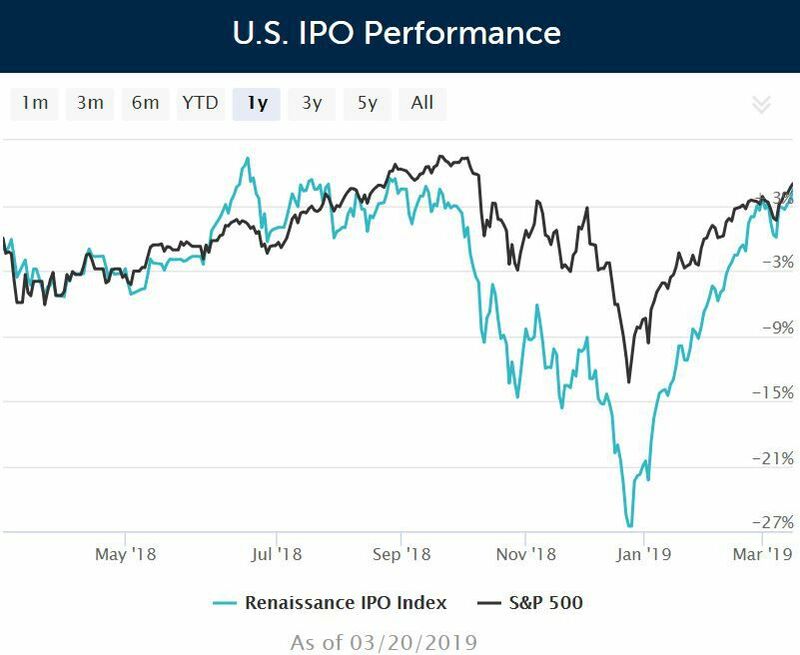 • CalPERS yesterday approved its much-discussed proposal to upend its private equity investment model, by creating a quasi-independent organization that could directly invest upwards of $20 billion over the next decade. Ten of CalPERS' 13 board members voted in favor, with some minor stipulations. The three board members who had previously raised concerns voted against. "I will focus on brand and vision evangelizing, raising assets under management, and mentoring my team. I will no longer focus on payroll on a monthly basis or what the cost of a ream of paper is." Log into or sign up for an ESPN.com account. Go to the Tournament Challenge group page and search for the Axios Pro Rata 2019 group (search box is about halfway down the page). 🎧 Pro Rata Podcast: Our new episode focuses on how President Trump's reelection campaign is already spending big on Facebook and Google, particularly when compared to his Democratic challengers. Listen here. The story has been corrected to show that Badoo is based in the U.K. (not Russia). Inmarsat (LSE: ISAT), a British satellite company, said it received a non-binding $3.3 billion takeover offer from a private equity consortium that includes Apax Partners, Warburg Pincus and the Canada Pension Plan Investment Board. Why it's the BFD: Because this is yet another big-money example of buyout firms returning to a familiar well, as Apax had helped buy Inmarsat in 2003 before later taking it public. It also comes about a year after Inmarsat turned down a $3.2 billion takeover bid from Echostar. Price talk: The $7.21 per share bid represents a 24% premium to yesterday's closing stock price, and a 47% premium based on where Inmarsat shares were trading when the bid was (quietly) made on January 31. • Up Fintech Holding, Beijing-based online brokerage that does business as Tiger Brokers, raised $104 million in its IPO. It priced 13 million shares at $8, above the $5-$7 range, and will trade on the Nasdaq (TIGR). Citi was lead underwriter for the company, which reports a $44 million net loss on $34 million in revenue for 2018. • Ben Einstein has quietly stepped down as a general partner with Bolt, the hardware-focused VC firm he co-founded in 2012. No word yet on future plans.